Apple will reportedly launch 3 new iPhone devices in 2018. iPhone X has been a great success this year and its demand has been so high that it is still out of stock from most of the online stores until next month. 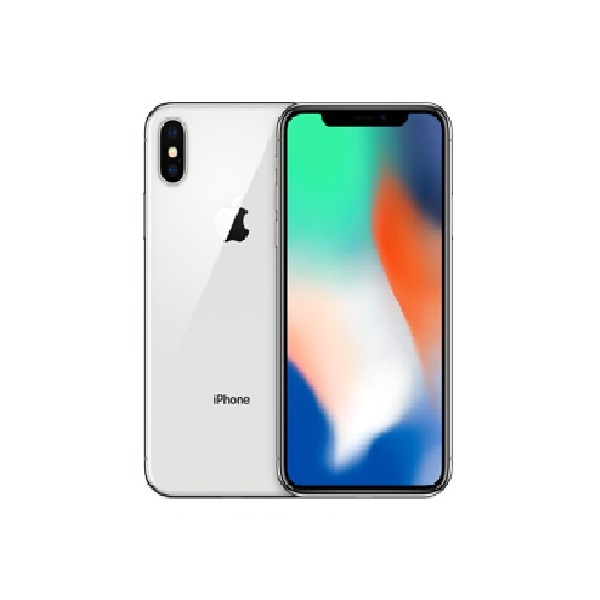 Although Apple faced some production issues with the iPhone X because it is the first time that Apple is using an edge to edge display and Face ID, which uses a 3D facial recognition sensor. But Apple took care of the production issues soon. 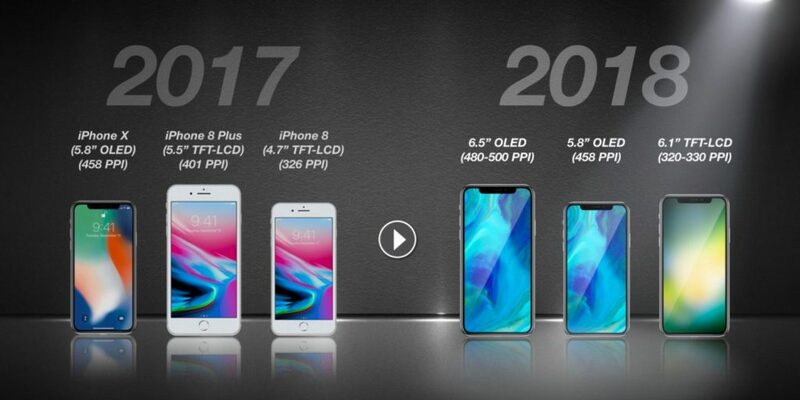 According to a new report, Apple will launch 3 new versions of iPhone in 2018 and all of them will come with an edge to edge display and 3D facial recognition sensor just like the one used in the iPhone X. One of the new iPhone models will be the iPhone X successor with the same 5.8-inch display with an OLED panel. Another version will be a supersized 6.5 inch model with the same OLED panel. Both of these phones will target the high-end market. Now if the current iPhone X costs $1000, I wonder how much the iPhone with 6.5-inch display will cost. Can you guess? The third model will be targetted towards the mid-range market and it will cost around $650-$750. It will come with an LCD panel instead of an OLED panel. The resolution on the lower end device will also be less than the 2 higher end models. However, the lower end device will come with a 6.1-inch display and will also feature Face ID instead of Touch ID. So it looks like that Apple is bringing the Face ID to all of its 2018 iPhone models and it may remove the Touch ID from all of its phones. Another report about the cheaper iPhone X was already published and the new report makes the evidence even stronger. 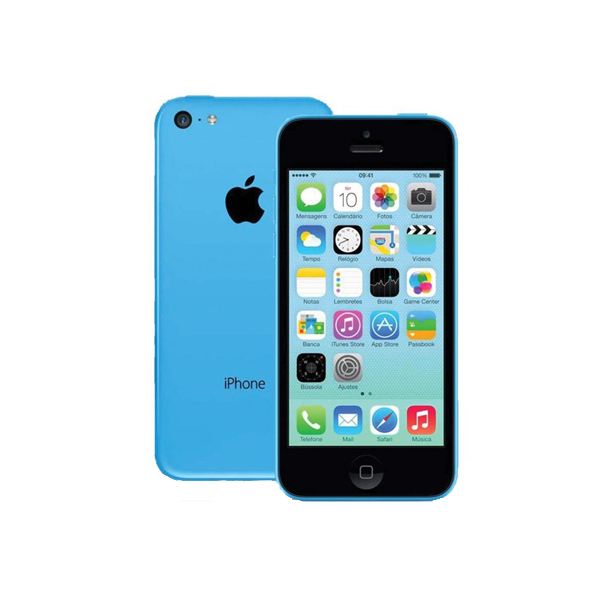 Moreover, Apple is expected to ship 25-27 million iPhone devices in 2017 and the demand will increase to around 40% in the first quarter of 2018. Its demand will remain high throughout the 2018 and Apple will be assembling around 100-120 million iPhone devices in the 2nd half of 2018 alone. The 3 new iPhone devices will help Apple to target their iPhone devices with an edge to edge display to every class of people and sales are expected to grow even higher at the end of 2018.